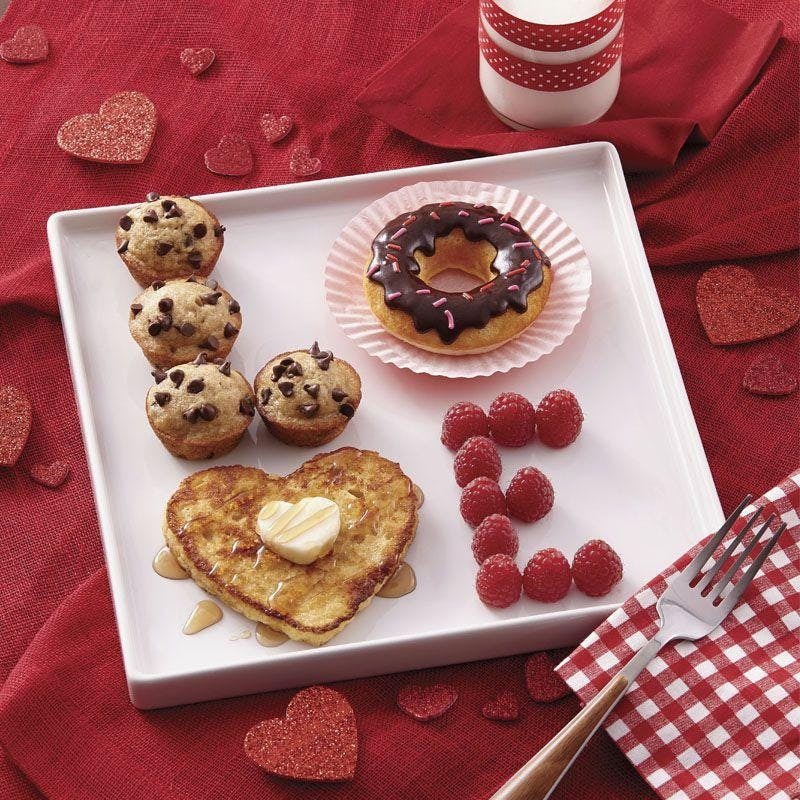 Join us for Hearst Family Valentine Breakfast on February 6th in the Multi Purpose Room! Space is limited. Must RSVP to attend!